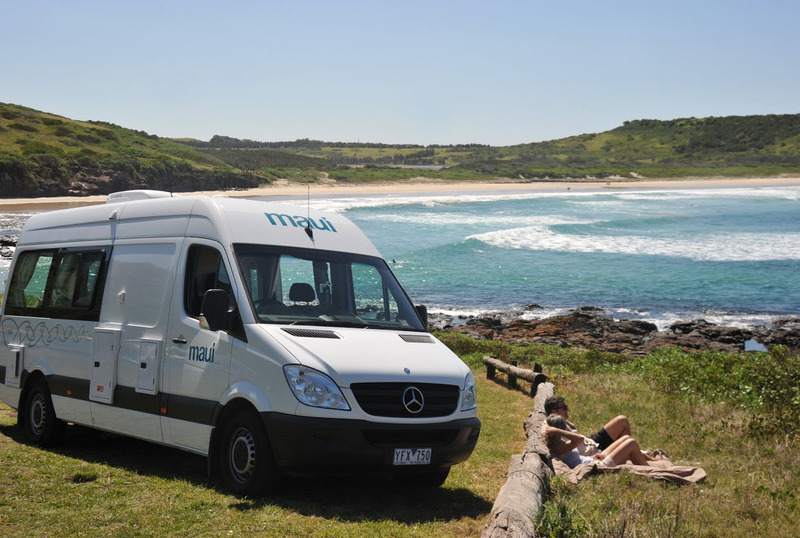 Maui Campervan Rentals is a trusted campervan hire and car rental brand in Australia. Our incessant quest for innovation and design enhancement ensure that our travellers experience unforgettable campervan holidays. An opulent & welcoming experience is in store for you in our vehicle`s stylish interiors with spacious design and our personalised service! Enjoy the comforts of home at your fingertips with the added flexibility to journey wherever the road takes you. 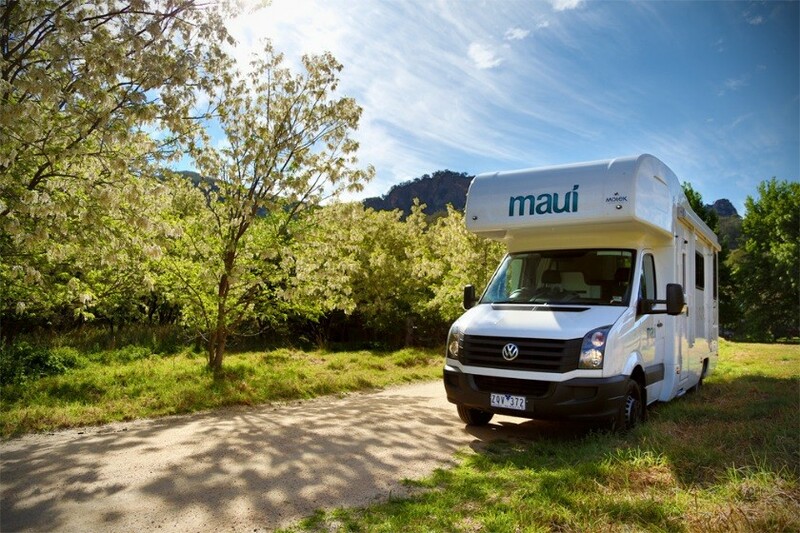 There isn't a better option for your Australian self-drive journey than a Maui campervan hire. 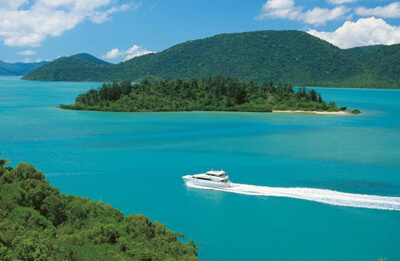 Stay in a particular place and soak up the awe-inspiring scenery or explore exotic destinations at your own pace. The only schedule you have to adhere to is your own as you set the pace for your holiday! Search for deals and book your AU Motorhome Hire today. 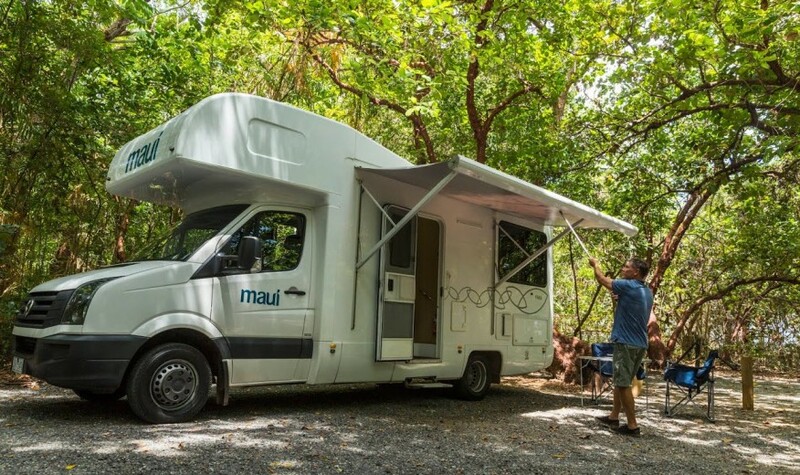 For space, style & comfort Maui is the ultimate choice among campervans whether you are travelling as a family, a couple or group of friends. The feel of the vehicles is more like an apartment than a conventional campervan due to the superb design which blends warm neutral tones in spacious living areas with reading spotlights. 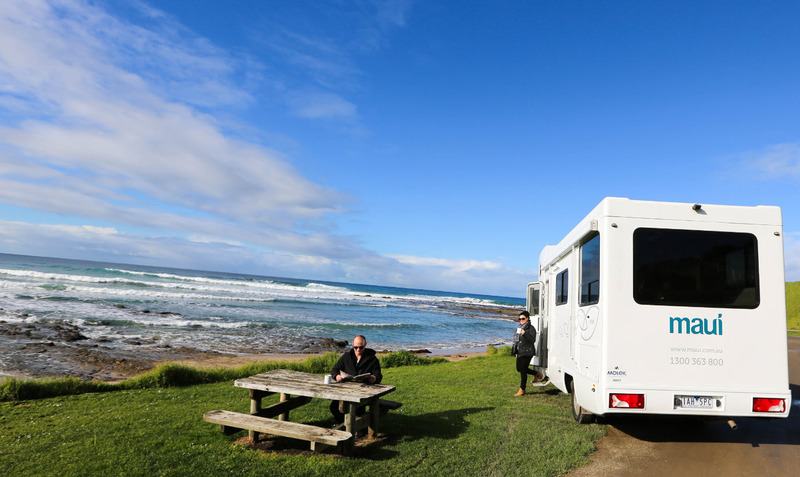 Ultima, Ultima Plus and Beach, River campervans can comfortably accommodate between two and six people. Each features an exclusive layout design so you can simply select the layout and space as per your specific needs. 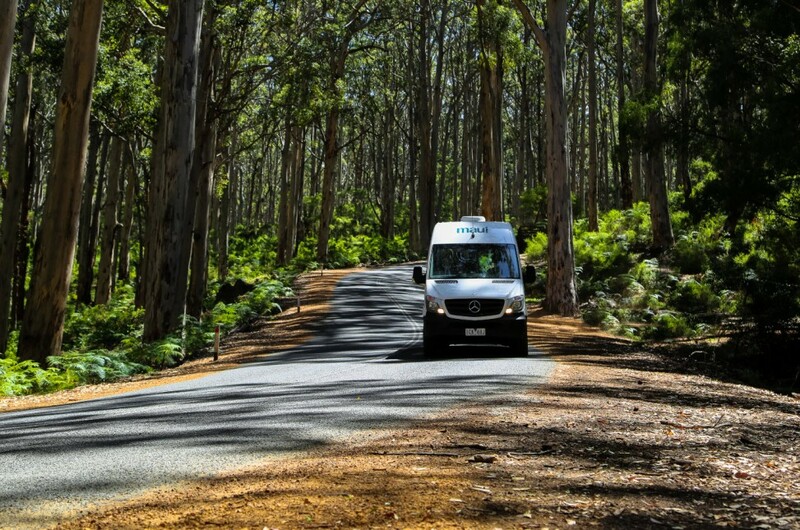 Maui campervans drive as marvellously as they look as they are built on quality European Mercedes or VW chassis. It's a pleasure to drive the vehicles with automatic transmission! Apartment-style kitchen equipment includes holiday essentials such as crockery, wine glasses and coffee plunger. Added conveniences comprise freshly laundered bedding plus other useful items. Take a trip around our captivating country in a Maui campervan without sacrificing your home comforts. Valet Service: Arrange with the branch nearest to you to have your camper restored to its original spotless condition if you are journeying for more than 21 days. Simply call the selected branch 48 hours ahead of time and make an appointment to avail the campervan valet service. Linen Exchange: Replace old ones with a set of freshly laundered linen and bedding when you drop into any of our branches during regular opening hours. Express Return: This is only applicable if you opt for the Maui premium package. Depart with a minimum of fuss when you return your camper. Simply drop off your keys at the return desk during our branch opening hours. 24/7 Customer Care on-road assistance is offered for your peace of mind so that you can enjoy a stress-free holiday. We are simply a phone call away. 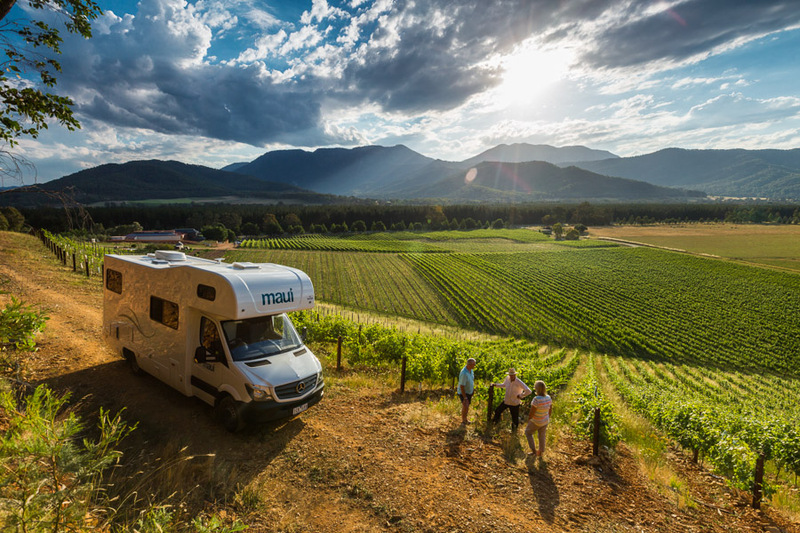 Contact us for quality campervans: Maui is part of Tourism Holdings Limited (thl), New Zealand's premier tourism company with operations in Australia as well. Motek is Maui`s new vehicle sales brand. Motek manufacturing excellence ensures that your camper has been designed and constructed by a skilled company within the thl house of brands which epitomize excellence in manufacturing and design. 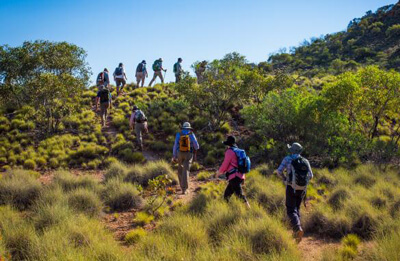 In Australia we have partnered with the Leave No Trace programme to safeguard the environment. Regardless of the Maui Campervan you choose for your holiday a full kitchen is perpetually at your disposal. Savour a glass of Australian Shiraz in our decent wine glasses as you cook a hearty evening meal for loved ones. Stock up on goodies during the journey inside our good sized fridges. Our branches have supermarkets located nearby so you can buy groceries and then hit the road. 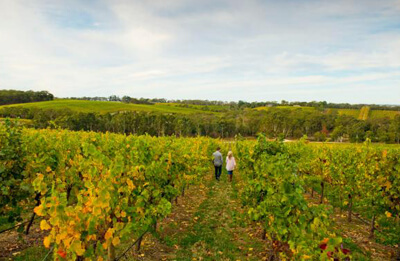 The local farmer`s markets showcase lots of fresh produce for sale and offer the finest food shopping opportunities in Australia. Savour a sumptuous meal as you admire the ever-changing views of our beautiful country. Our expert team will assist you on how to operate your specific camper. After a long journey if you wish to get in touch with home simply avail the wireless in any of our branches. 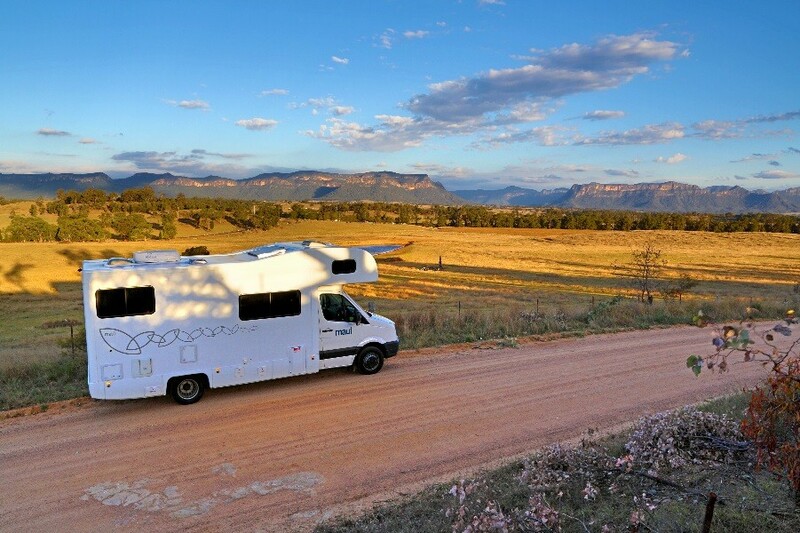 Get inside the camper and hit the road with loved ones! Look forward to an unforgettable self-drive holiday with Maui Campervan Rentals Australia and feel free to contact our team anytime, 24/7.